Sydney Craft Beer Scene By E-Bike! Hey guys, just a quick post this week as I try and draw a very long bow between my recent e-bike tour of Sydney on my 15th weedding anniversary trip, and the craft beer scene in the city and suburbs. But, this is a beer blog, so I thought I had better try and find some way to link the experience to that of craft beer…so here goes. On the bike tour, I will be honest, we only went past one brewery that I know of…The Lord Nelson Hotel, but there is so much going on in the craft beer scene in Sydney right now, you are never far from a brewery or a bar that is serving up some of the freshest and best craft beer in the land. 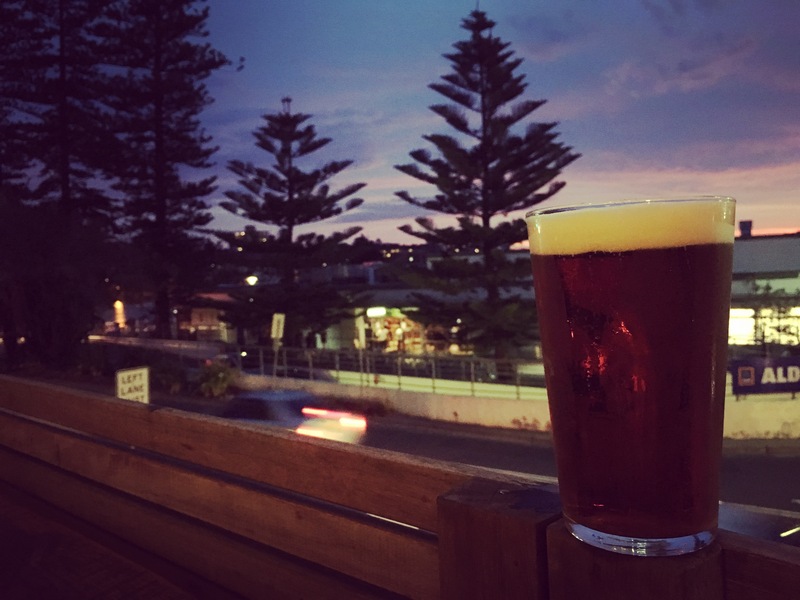 There is approximately 20 breweries in and around Sydney, and maybe one-bazillion pubs serving craft beer…so the world is your craft beer oyster. Check out this map if you want to know more. Craft beers by the water, in a town that is minutes from the city, but feels like you are on a summer holiday! The vibe here is happy holidays, and the beer is flowing…what more could you ask for? Head in for a few lunchtime pints and, chances are, you might see the brewers working away on a new experimental brew. The beers are fresh and there is always something new on the rotating taps. The same could be said for their rotating food truck options for those evening sessions. 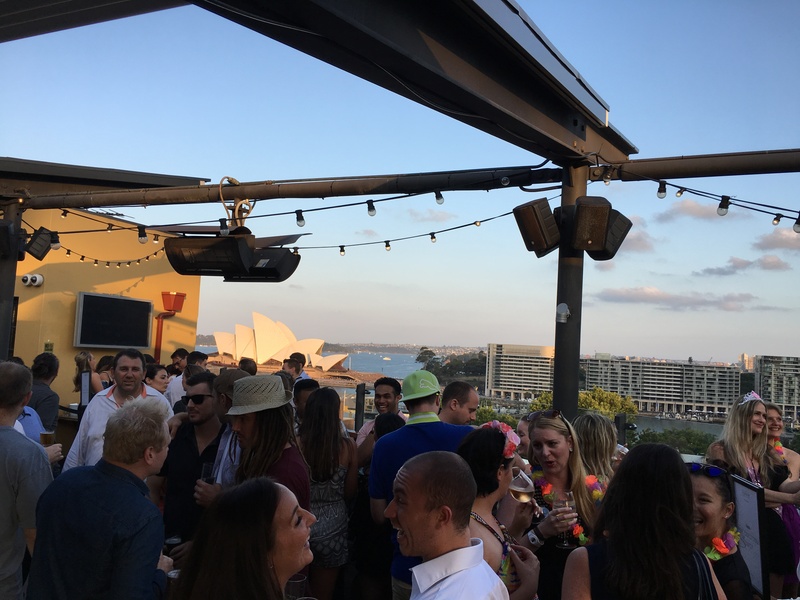 The view from the upper deck has to be seen to be believed, above the rooftops of the Rocks and over to Circular Quay, it’s amazing! With multiple levels, this place has something for everyone, but on a summers night, you cant beat the roof top! We had the best meal of our anniversary trip at Pony. The woodfired grill, manned by expert chefs, creates aromas and tastes that are out of this world, and their beer and wine list is just right in my opinion. The place isn’t overly big, so make sure to book, but it is cosy and romantic…just right for a wedding anniversary! I went and visited some of my old workmates recently and walked away with a belly full of great brews…okay, maybe I was a little tipsy for the cab ride to the airport! I had never met Head Brewer Chris Sheehan in the flesh, but he welcomed me with open arms and flowing taps and we had a ripping time together. I could be wrong, but I don’t think that MSB is currently open to the public? However, if it does, get down there for a look…or just head over and bang on the glass doors and see if they will let you in! I drank the Hoppy Hefe off the tap that night…it packs a punch! We referred to this one as our “local” on our recent trip, as we were staying just around the corner and visited it every night n our way home from dinner. 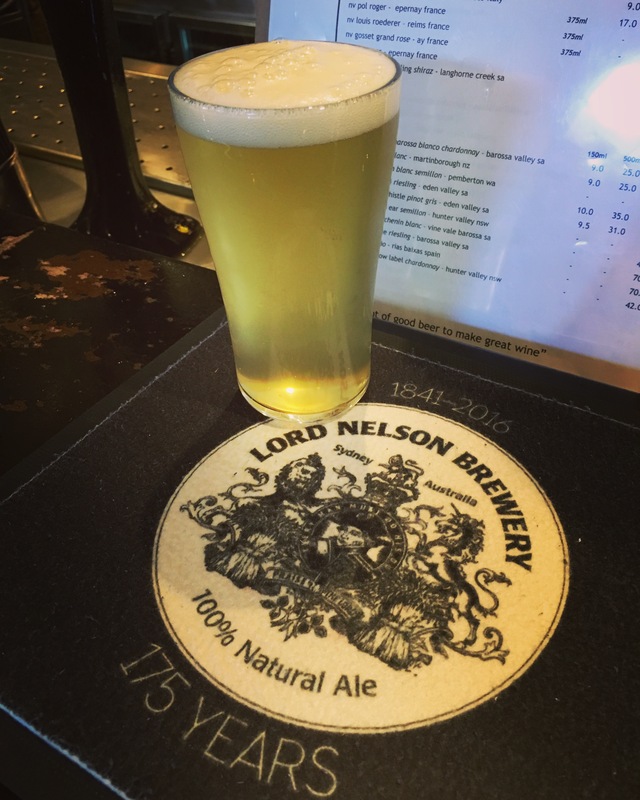 With its old rustic charm, all of their own beers on tap (and a Tassie Cider from Willie Smiths), a good crowd and great conversation,”The Lord” is the kind of place you could really settle in to and call your own! This was just my experience, but there are so many other options. 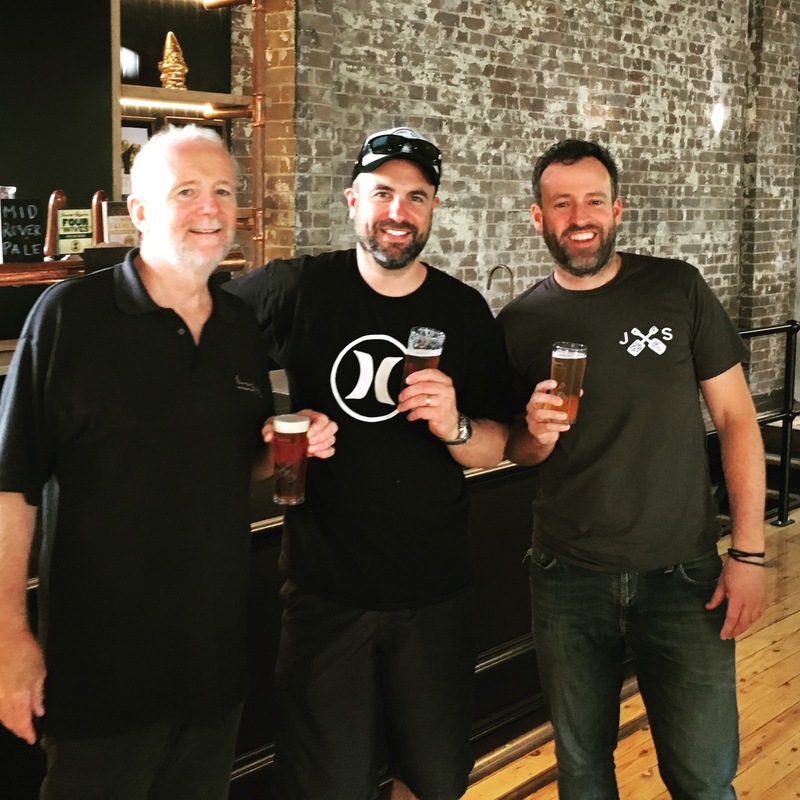 If you want more detailed information about the local craft beer scene, can I suggest you check out my friends blog, NewSouthAles, or if you are in town, jump on a brewery tour with Daves Brewery Tours. Don’t forget to check out my Facebook page for all the latest updates, including my daily Xmas Advent calendar videos, or follow me on YouTube Twitter as well! Cheers to great beers…and E-Bike Tours!